Shopping for a luxury sedan near San Diego? You can’t go wrong with an Acura vehicle. 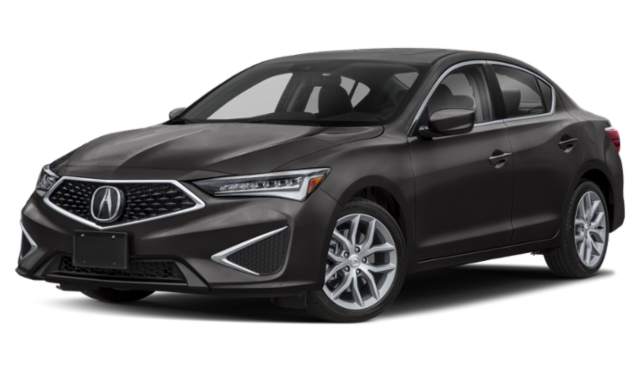 Both the 2019 Acura TLX and 2019 Acura ILX deliver in terms of interior space, performance, and features. 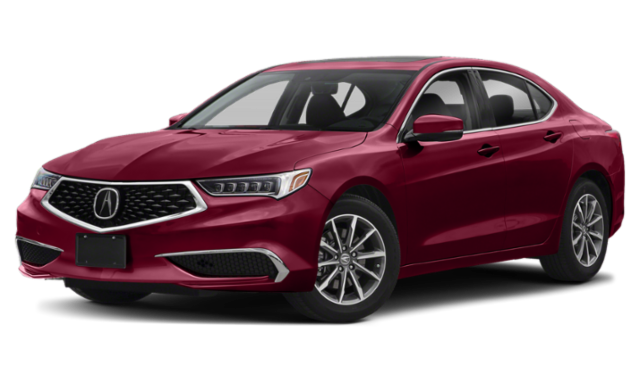 That said, there is a difference between Acura TLX and ILX, so take note before deciding which Acura sedan is the best fit for you. That’s why we’re comparing the Acura TLX vs. ILX. Both luxury sedans seat five passengers for rides around Temecula, but the Acura ILX is a compact sedan while the TLX is a full-size sedan. In terms of performance, the ILX engine is great for everyday driving and for those who want to save at the pump. The TLX offers more performance options for added power. The Acura ILX starts at $25,900 MSRP** and provides interior features like leatherette seats, or you can upgrade to more luxe features with higher package levels. The Acura TLX starts at $33,000 MSRP**, and delivers a bit more when it comes to standard features. Need to know more about the new Acura TLX and Acura ILX before you can make your decision? 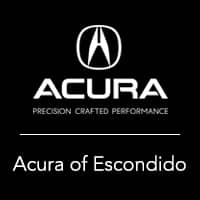 Stop by and take a look at each in person in Escondido. Our sales team will be happy to take you on a test drive in each, and you can contact us in the meantime with any vehicle or finance questions. **Prices shown do not include taxes, license or a destination & handling charge. Destination charge for ILX, TLX and RLX is $995.00, MDX and RDX is $995.00. Actual vehicles/accessory costs, labor and installation vary. Please consult your selected dealer.